The Dutch Final was held on March 3rd at the Ahoy in Rotterdam, hosted by Paul de Leeuw. The winning song was chosen by a mixture of an artists jury, a composers jury, a music-industry jury (50%) and televoting (50%) - Michelle was the favourite with both. Michelle came equal 18th at the ESC. 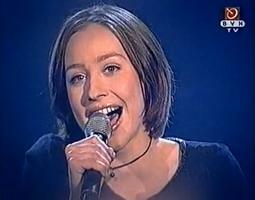 Two members of Ebonique had been backing singers for the Netherlands in previous ESC's - Ingrid Simons in 1996 and Carolien Dest in 1999. 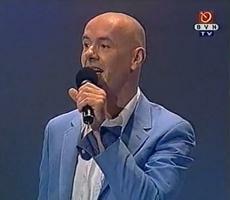 Montezuma's Revenge included Paul Klooté who was a backing singer for the Netherlands in ESC 1987.